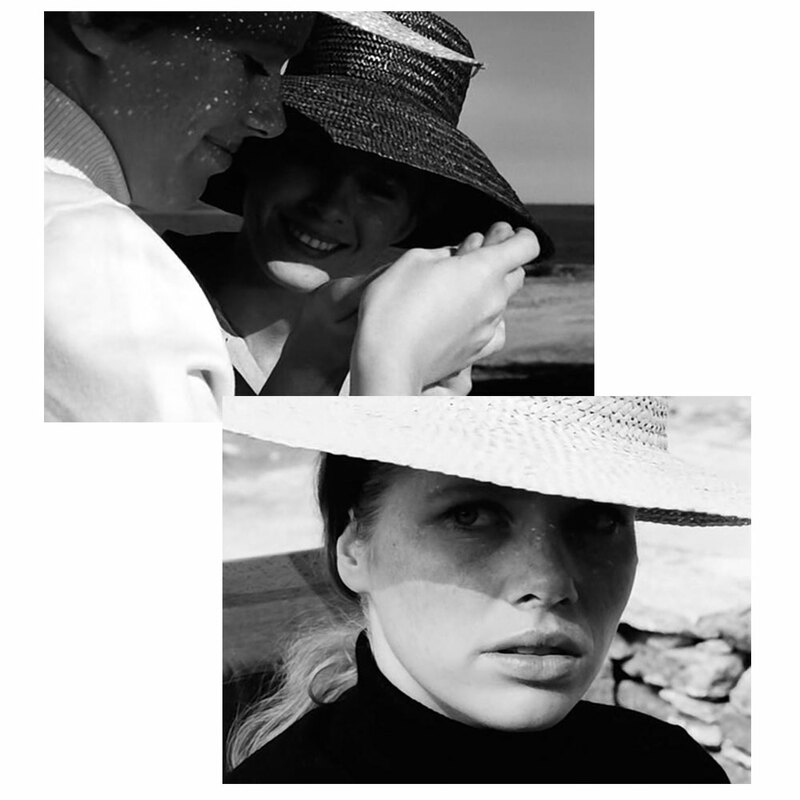 Liv Ullman and Bibi Andersson in the beautiful picture by Ingmar Bergman, which takes place at his summer house in the Swedish archipelago. 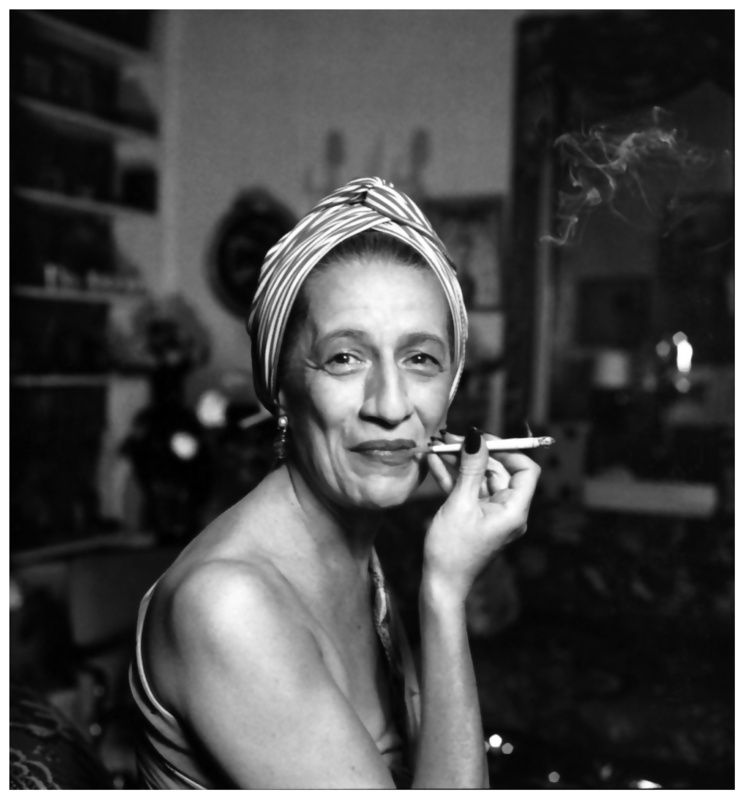 Absolute one of the most iconic characters in fashion; Diana Vreeland. Here captured by Richard Avedon.